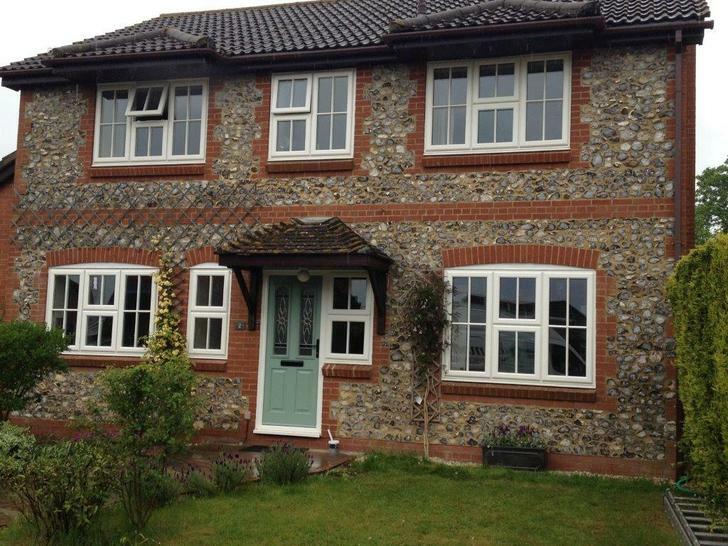 There are numerous different styles and types of uPVC windows to suit your preference in any property - country cottage, modern home, period house, Victorian dwelling and many, many more. 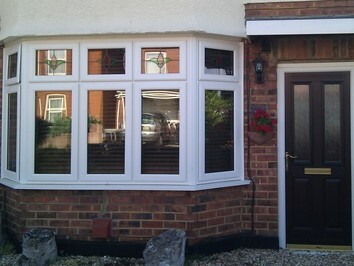 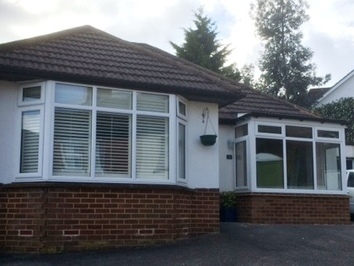 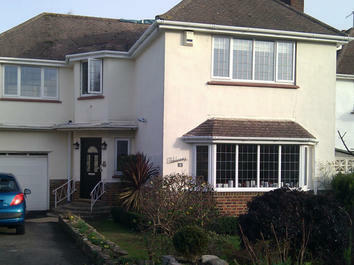 We offer a range of French, casement and tilt & turn window with a variety of options to further enhance the visual 'kerb appeal' of your home including authentic Georgian bars and decorative stained glass units. 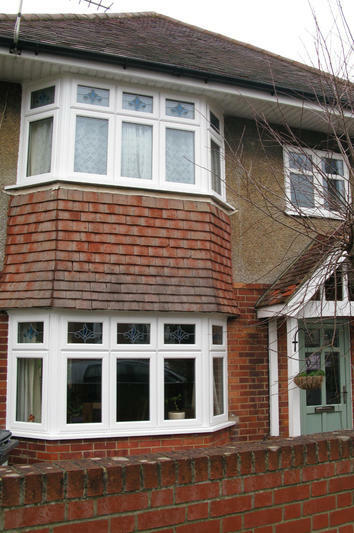 Your window can be made from a fully bevelled or a fully sculptured system which can be totally compatible with doors and conservatories. 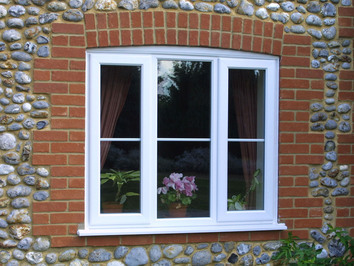 All our uPVC products combine the most advanced designs and technology, boasting impact resistant profiles, engineered for strength and where applicable, reinforced with galvanised steel. 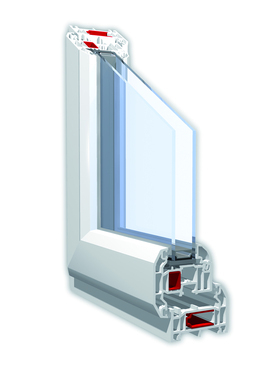 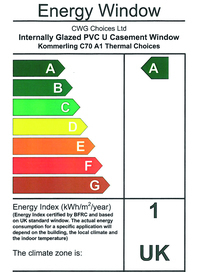 The Kömmerling C70 Slim profile is a 70mm window sash offering a 12mm improvement on overall sight lines. 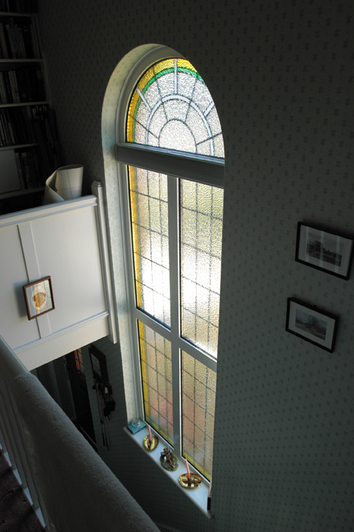 This window, as is the bevelled, are available in a range of foiled and timber alternative colours, which when coupled with our White Ash foiled window makes for a very compelling uPVC alternative to timber.